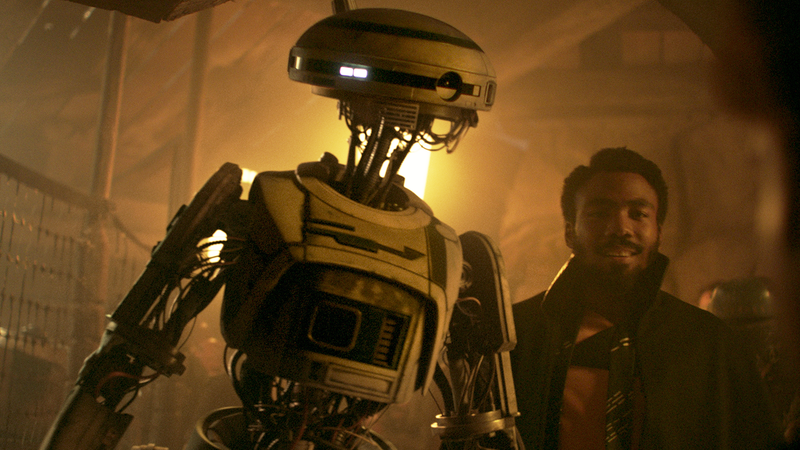 L3 and Lando, best buddies and constant companions. After seeing Solo: A Star Wars Story, we were struck by the fact that the Millennium Falcon has more mysteries than we thought it did. Oddly, the Star Wars Twitter account might have resolved one of them. So, L3-37. The droid abolitionist and close intimate of Lando Calrissian’s: is she, now, the “mind” of the Millennium Falcon? Lando uploaded her navigational data, but what about the rest of her? Is she who C-3PO talked to in The Empire Strikes Back. So, yeah. According to official channels, when C-3PO talks about the Falcon’s dialect in the original trilogy, we’re now meant to assume he’s been talking to L3-37. Was she also the one who told Artoo about the faulty hyperdrive? Maybe. 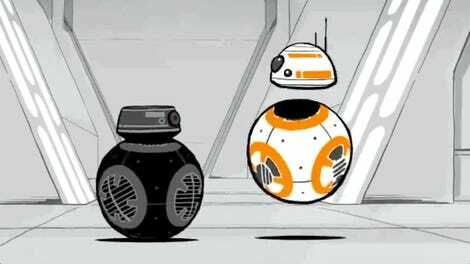 Does every device in Star Wars have a mind of its own? Discuss.